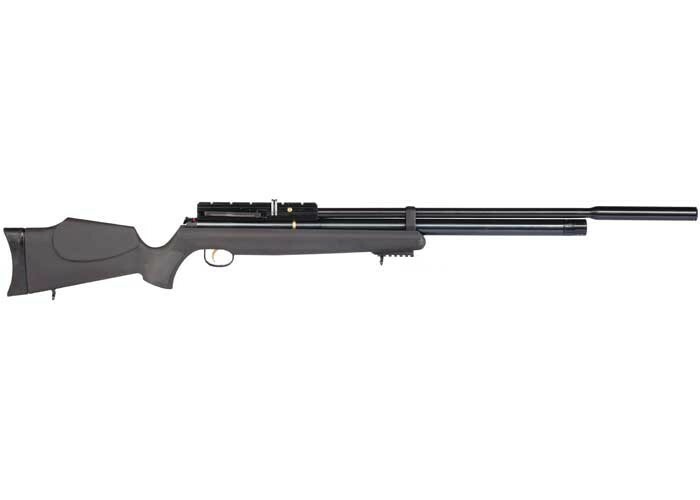 If hunting isn't your thing and you just want a powerful air gun, then look no further. You'll get lots of shots for hours of plinking--sending pellets through planks of wood and flipping spinners. Things I liked: This gun is insane. Was between this and maurader. I made the right decision with this. Put huma regulator in it and it's a tack driver. 18 grain jsb pellets your good to go. What others should know: You wont regret this purchase. Things I liked: This rifle packs a punch when hitting the target. 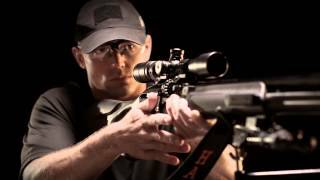 Enjoy shooting at 100 yards and more. 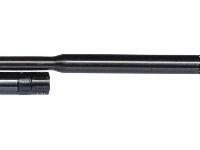 This is a must buy for those that like long range shooting. What others should know: Did have a issue with the first rifle as that happens at times,but between Toni,and Dave that works there it was done very quick and understanding. I thank them all for the help they gave me. 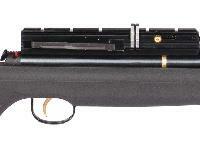 If you don't have one of these rifles, you owe it to yourself to get one. 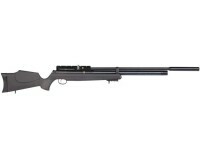 Great rifle for the price. 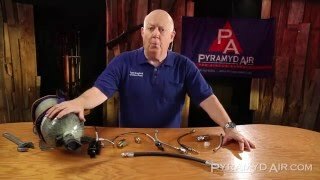 Thanks again PyramydAir . COMPRE ESTE AT44- 10 LONG Y CONSIDERO QUE ES UNA GRAN ACIERTO, PORQUE ES SEGURO, MUY BUENO EN 20 METROS, TIENE UN PESO SIMILAR A LOS DE CACERIA DE ALTO PODER Y ES UNA DIVERSION MUY AGRADABLE PARA LA FAMILIA, LO RECOMIENDO COMO UNA BUENA COMPRA. 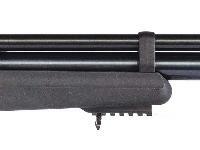 What is the best pellet for hunting in this gun? JSB "s seem to be a good starting point . In my 22 caliber Crosman hollow points seem to work very well so far. How many pump from 0 psi all the way to max. on this gun? 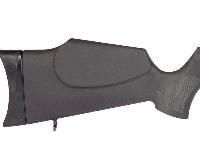 Does anyone know where I can get replacement baffles for the Hatsan AT44-10 QE Long .22 air rifle?